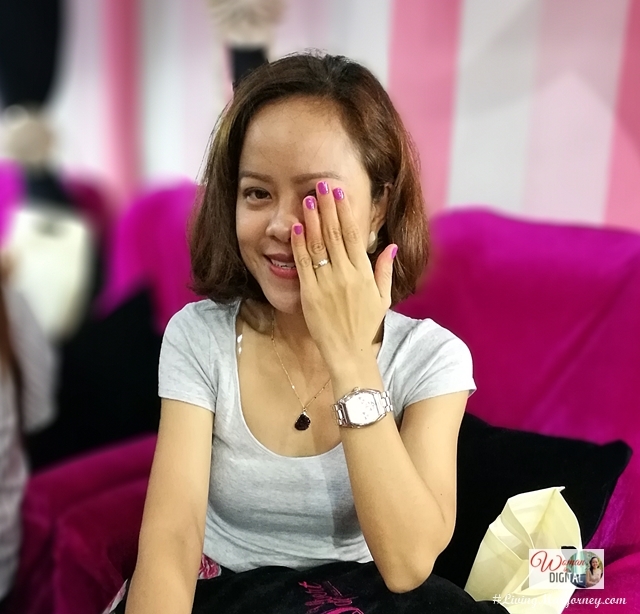 Faby hosted an afternoon of nail pampering at D'xpert Salon in Makati. 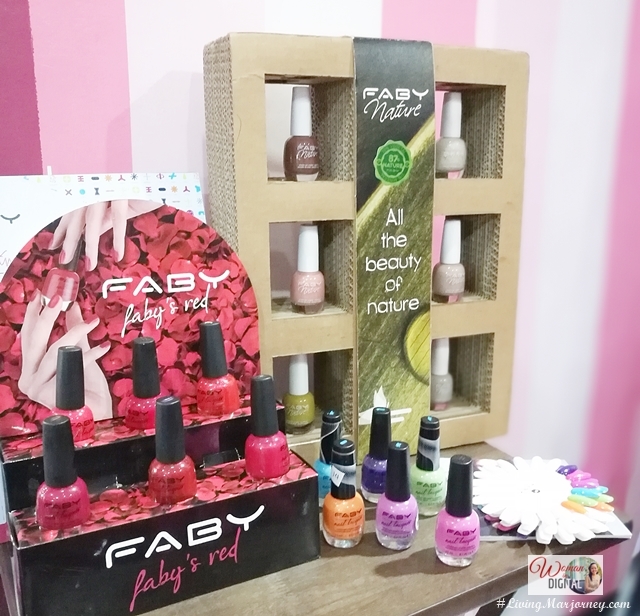 Since it fell on a Friday, which is also my me time, I decided to come and meet the nice people of Faby Nail Lacquer. Hello Lora! Included in the Faby Winter Fall collection for 2017 is the Love Kolor designed and inspired by the creative talent of the king of colors, New York-based legend of worldwide design, Karim Rashid. Faby Love Kolor comes in six shades - parking violet, the great lawn (green), Mrs. Liberty (blue), Chelsea Boy (reddish in shade), Radio city (the one I had) and Sunset Hudson (blue). D'xpert Salon did our foot spa, manicure and pedicure. It's is known for its Hello Kitty inspired salon. 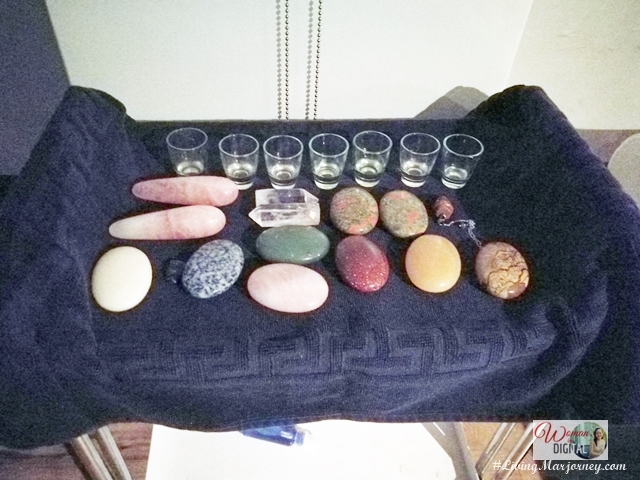 Here are more photos taken during our pampering sesh. 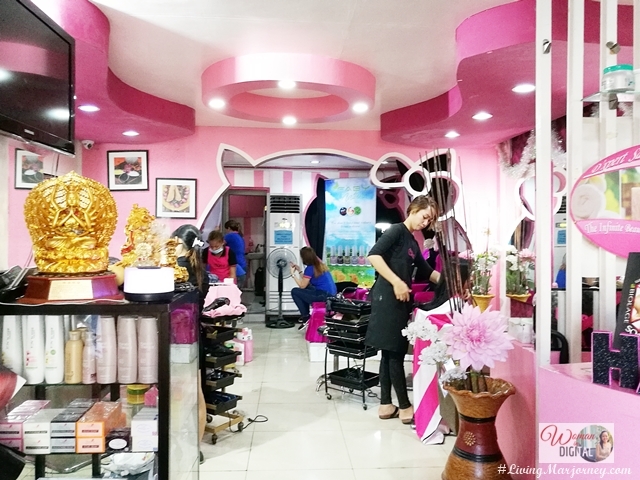 D'Expert Salon, the Hello Kitty Salon in Makati. 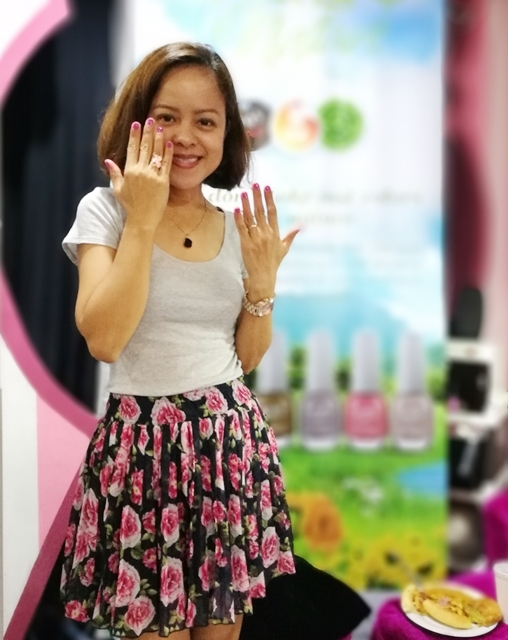 Faby Nail colors was put into test that same day because I had another appointment with Bluewater Day Spa. I thought the nail colors will damage after the massage. I realized, some massage oils could easily remove nail polish, right? 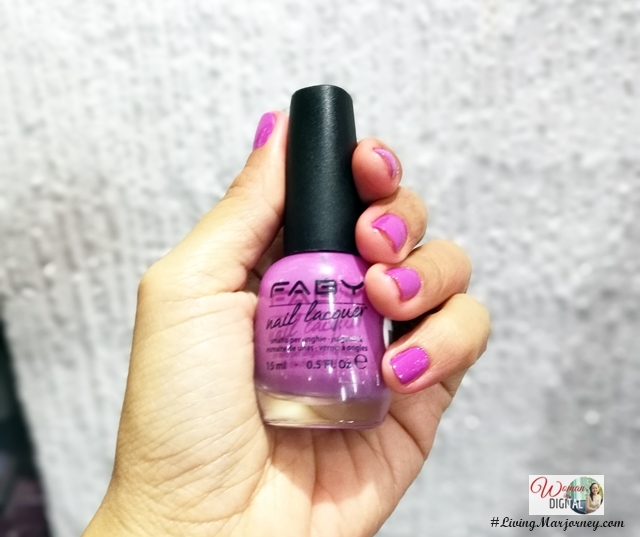 Surprisingly, Faby nail polish are pretty even after the Chakra aromatherapy massage and even after the long weekend vacation. Two weeks later, my nails are still pretty. 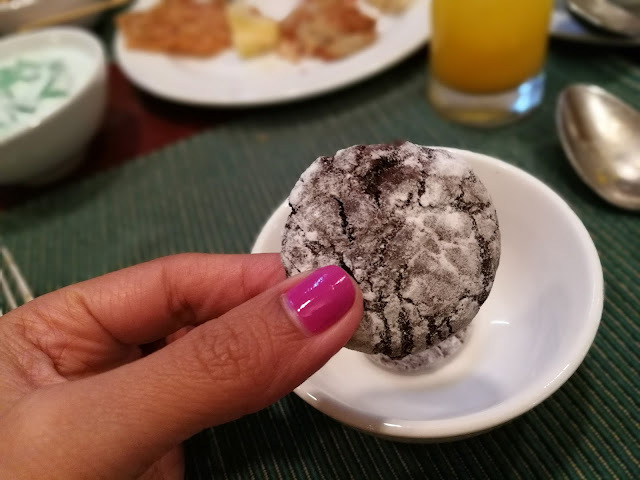 Holding a yummy krinkles at the Easter Sunday celebration in Heritage Hotel Manila.